Back in 1989, MTV held a national contest for people to dial in and one lucky winner would win a 1989 Batmobile. Patrick McLynn did exactly that and won his very own 1989 Batmobile. It is very unlikely similar contest would ever be offered ever again. 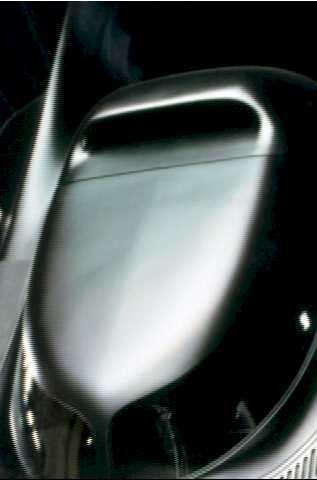 But that does not mean you cannot find more info about1989 Batmobile. Either you can wait for eternity for a similar contest or meet and discuss with many other people who share your similar enthusiasm. And be sure to visit Batmobile Discussion for more info!